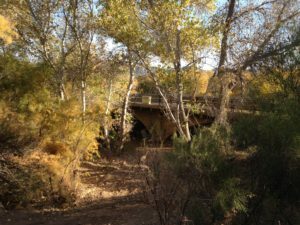 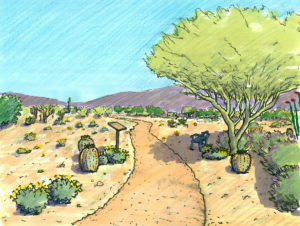 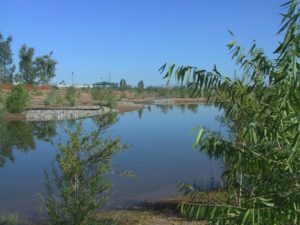 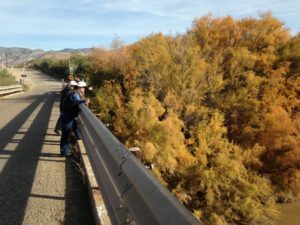 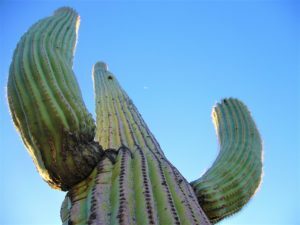 Services – Novak Environmental, Inc.
Novak Environmental, Inc. prepares plans for compliance with local regulations including native plant preservation, landscape bufferyard, riparian habitat, recreation areas and water harvesting. 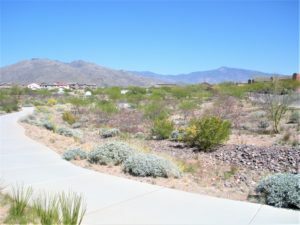 We are familiar with codes of Southern Arizona’s local jurisdictions, and work with our clients and allied professionals, such as civil engineers and architects, to provide compliance plans that meet these codes. 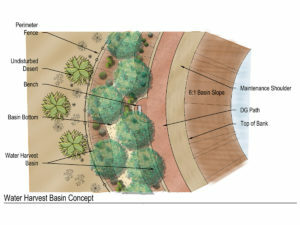 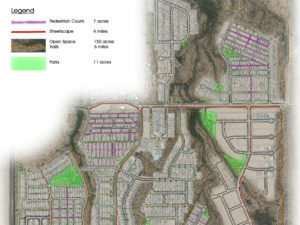 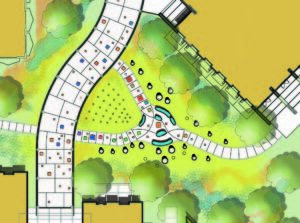 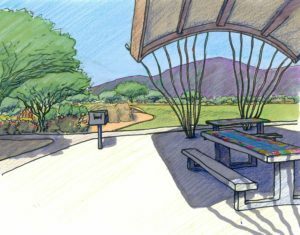 We also provide design and construction document preparation for regulated and amenity landscape plans including neighborhood parks, trails and entry monumentation.